CARSON, Calif., Aug. 18, 2010 -- The U.S. Army has awarded Northrop Grumman Corporation (NYSE:NOC) a contract to provide encryption devices that will upgrade communications security of the Force XXI Battle Command Brigade and Below (FBCB2)-Blue Force Tracking (BFT) network, allowing warfighters to more broadly share critical information. FBCB2-BFT is the key situational awareness and command-and-control system used by U.S. and coalition forces. To date, more than 85,000 FBCB2-BFT systems have been deployed worldwide. 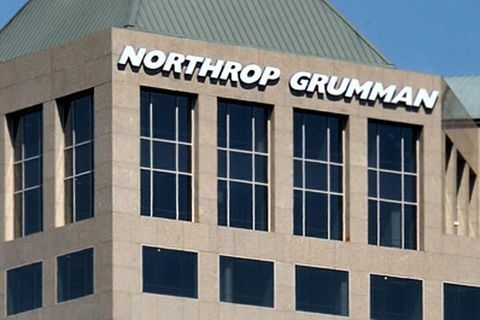 Under the five-year indefinite delivery/indefinite quantity contract potentially worth $300 million, Northrop Grumman will supply Programmable In-Line Encryption Devices (PIED) for installation in FBCB2-BFT platforms and network operations centers worldwide. The U.S. Army Communications-Electronics Command Contracting Center at Aberdeen Proving Ground, Md., awarded an initial delivery order of $18 million on April 16. The PIED, which is certified by the National Security Agency, will provide vital security to the network by encrypting sensitive data. The PIED software is fully interoperable with the Joint Capability Release (JCR) -- the next version of FBCB2 software developed by Northrop Grumman -- and is designed to support both the currently fielded network and the next-generation BFT-2 network. "The success of the FBCB2 program in combat operations has increased warfighter demand for the network and the information it can bring to the soldier. The enhancements and expanded interoperability of JCR and BFT-2 will bring even more opportunities for exchanging real-time information with our troops, making the need to secure that information and protect those soldiers increasingly imperative," said Joe G. Taylor, Jr., vice president of the Ground Combat Systems operating unit of Northrop Grumman's Information Systems sector. "The PIED provides an important and vital component to that protection, and the development and future fielding of the PIED with our teammate, Harris Corporation, represents a significant next step for Blue Force Tracking and the future Joint Battle Command Platform." 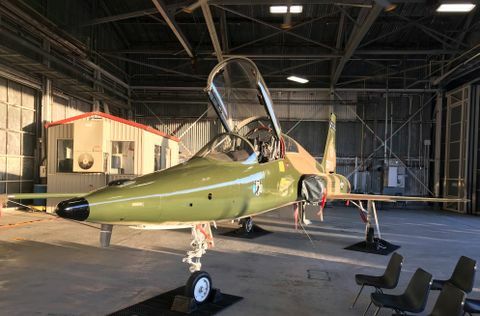 Harris Corporation, Rochester, N.Y., is Northrop Grumman's partner in the development and manufacture of the PIED, which is based on Harris' KGV-72 solution. The PIEDs will be manufactured at the Harris facility in Rochester. Program and inventory management will be conducted at Northrop Grumman's facility in Carson, Calif.